NORFOLK, VA (June 30, 2016) – WHRO Public Media announced the appointment of three new Board Directors - Edward "ted" Henifin, General Manager of the Hampton Roads Sanitation District (HRSD); Jennifer Parish, Superintendent of Poquoson City Public Schools; and Barry Pollara, Executive Director/Wealth Advisor of UBS Financial Services. 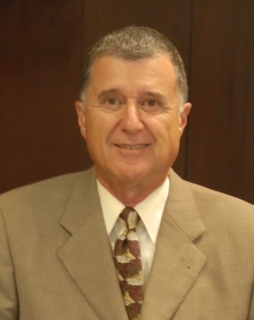 Edward "Ted" Henifin has been HRSD's General Manager since November 2006. He previously served for nine years as Director of Public Works for the City of Hampton. During his tenure with Hampton, Henifin managed a mult-disciplinary department responsible for the city's sanitary sewer system, engineering services and maintenance of city facilities. Henifin holds a bachelor's of science in civil engineering from the University of Virginia. He has served on multiple Boards, including the Virginia, District of Columbia and Maryland Chapter of the American Public Works Association, Hampton Neighborhood Development Partnership and Langley Federal Credit Union. 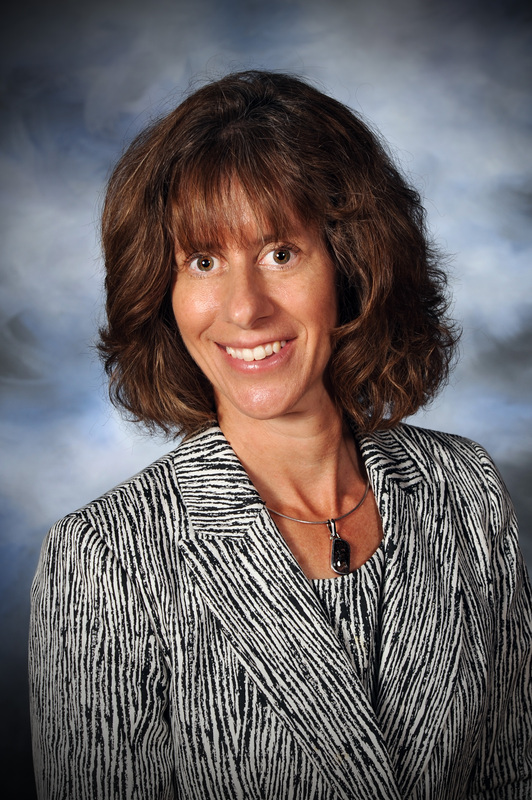 Jennifer B. Parish has been the Superintendent of Poquoson City Public Schools since 2008. She oversees all facets of the school division including instruction, operations and finance. She previously worked in the York County School Division where she served as a teacher, school principal, director and the Chief Academic Officer. She attended the University of Virginia where she received her bachelor's and master's degrees and earned a doctorate from the College of William and Mary. Dr. Parish is an Executive Associate Professor of Education at the College of William and Mary. She is also currently the President-Elect of the Virginia Association of School Superintedents (VASS). Barry Pollara is Executive Director and Wealth Advisor at UBS Financial Services. He graduated from the US Naval Academy in 1967 and completed flight training in 1969. He then moved to Norfolk to serve aboard the USS Independence, flying the A6A Intruder. Pollara currently serves on the Board of the Virginia Stage Company and served as president during his service. 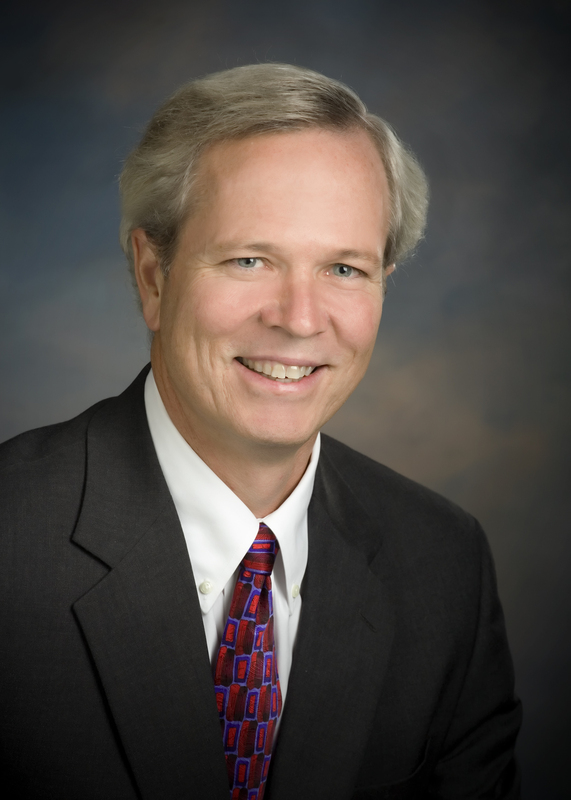 He also serves on the boards of the World Affairs Council of Hampton Roads and the Greater Norfolk Corporation. “WHRO is extremely fortunate to welcome our newest Board directors - Ted Henifin, Jennifer Parish and Barry Pollara,” states Bert Schmidt, WHRO President and CEO. "Their passion for their community and public media is unmatched - we are excited to see them continue to elevate WHRO's impact and most importantly enrich the Hampton Roads community."